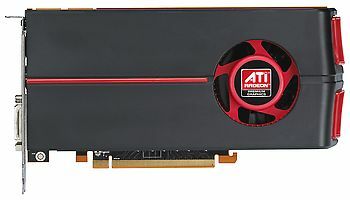 Sapphire Radeon HD 5670 1GB 775? 2000? Gigabyte Radeon HD 5670 775? 2000?